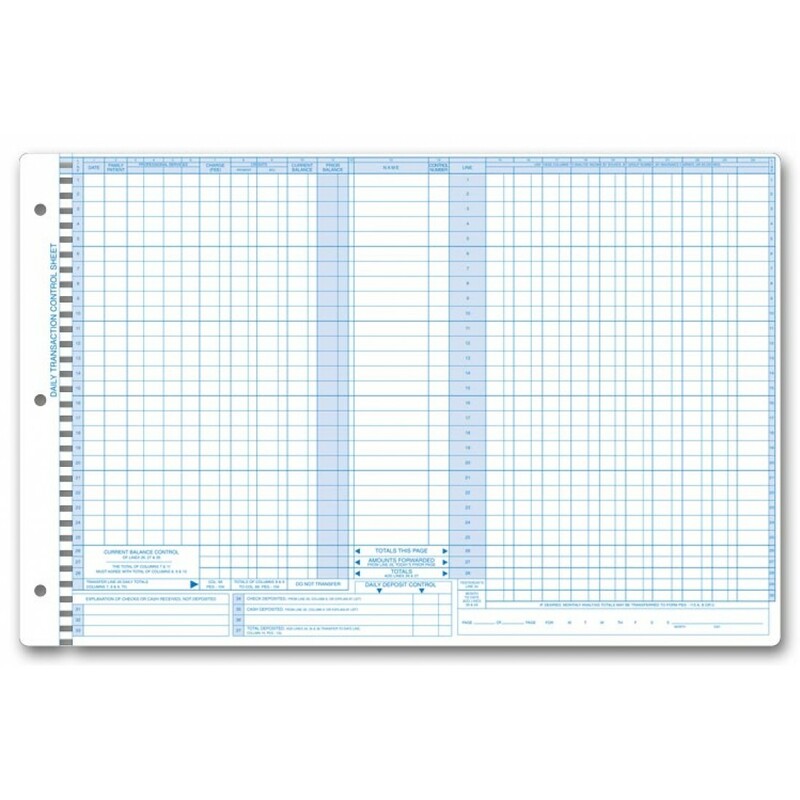 Daily Control Sheets, Pegmaster, Check Cash P407 At Print EZ. 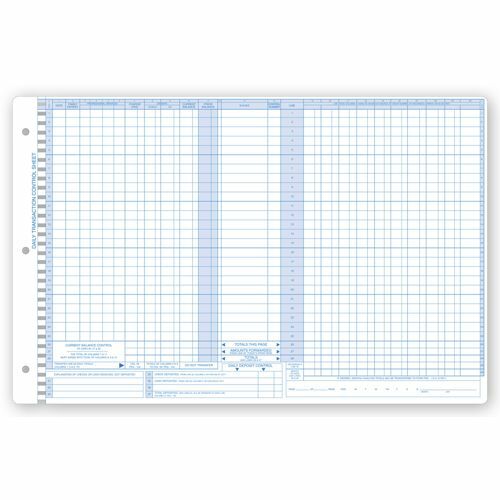 Pegmaster (R) transaction control sheets let you monitor all daily receipts & charges at a glance, in addition to proving outposting & accounts receivable at the end of each day! Summarize income by doctor, treatment type or insurance carrier.